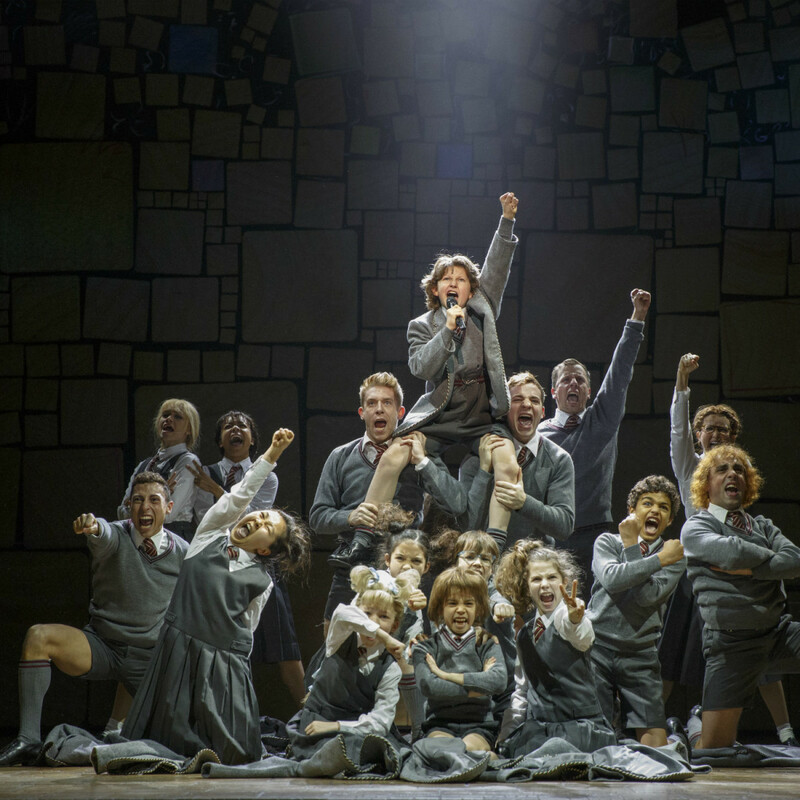 When Bryce Ryness' friends first saw Matilda the Musical on Broadway in 2013, they told the then-33-year-old that he had to audition for it. 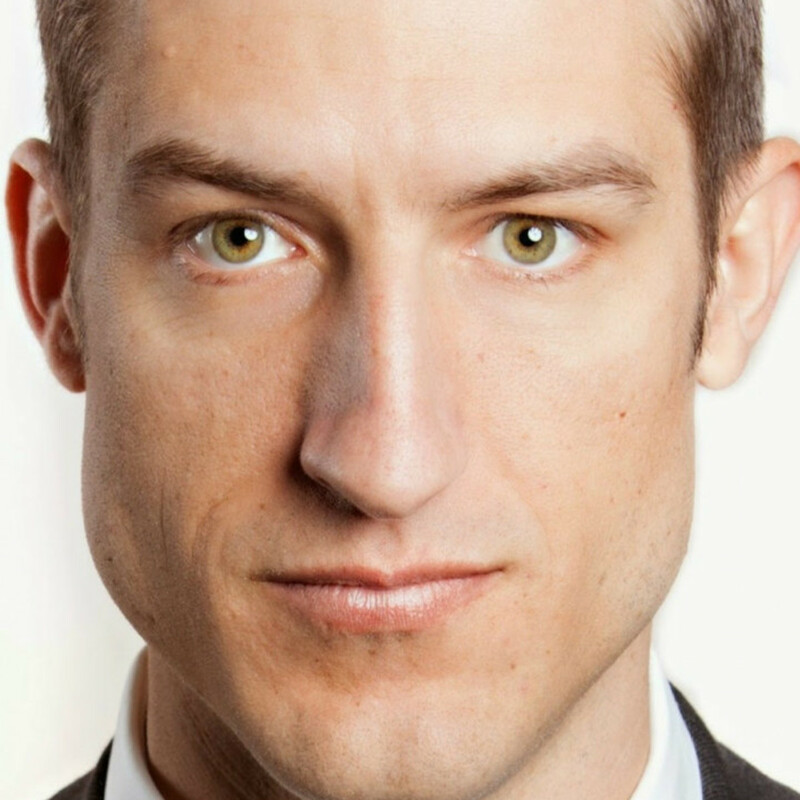 At the time, Ryness was performing in First Date, a short-lived musical starring Zachary Levi and Krysta Rodriguez, and before that he'd made a splash in Leap of Faith and the 2009 revival of Hair. 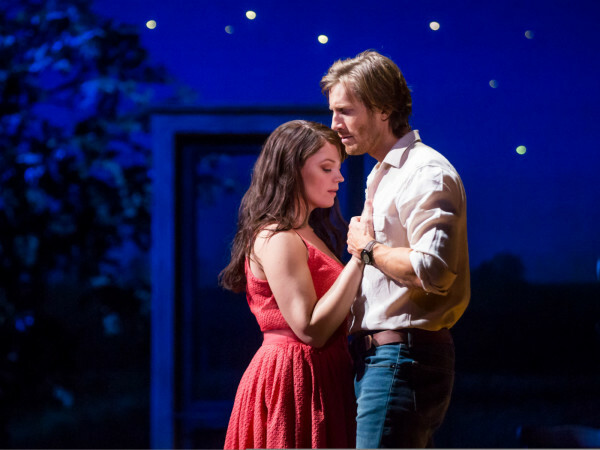 "I was playing a douchey alpha male, which is completely the wrong type and wrong energy for Matilda," says Ryness. 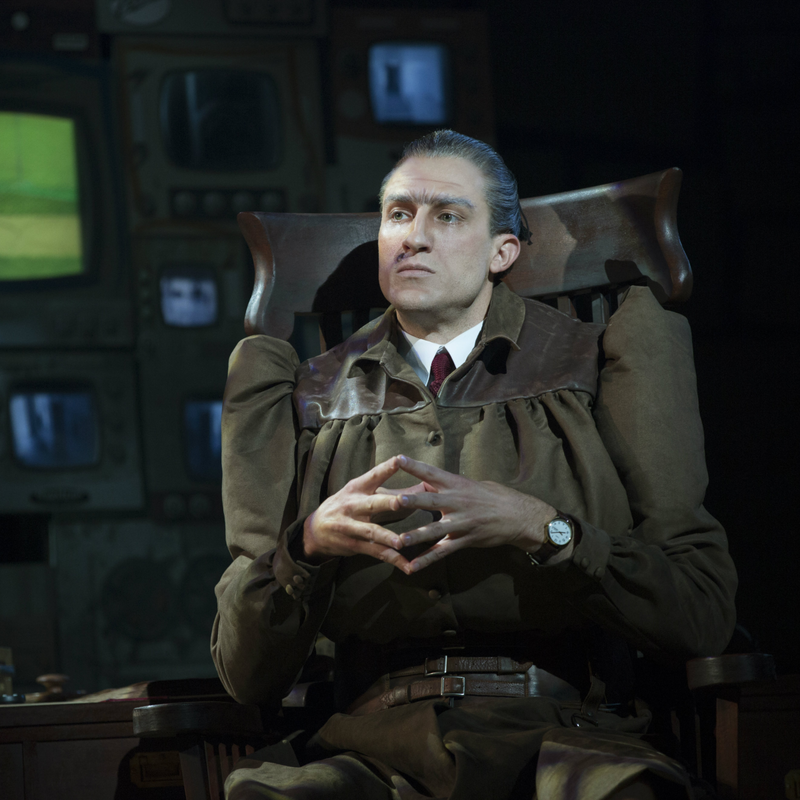 "My agent thought I'd maybe be good for an understudy for the dad at some point, but I wanted to play Miss Trunchbull. As the youngest of four children and competitive by nature, tell me 'no' and I go 'Oh no, she will be mine.'" 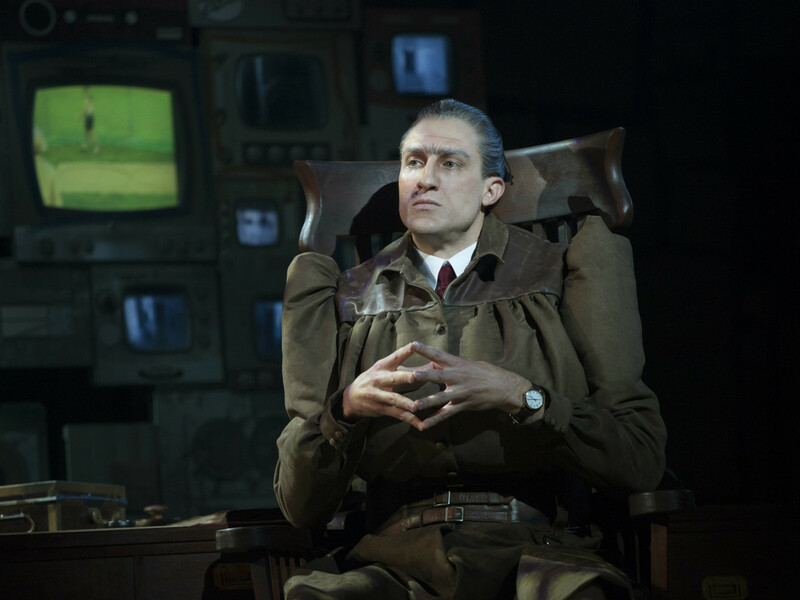 Miss Trunchbull is the tyrannical, terrifying headmistress — a role played by men in the musical — who makes life a nightmare for her young students, all except the cheerful bookworm Matilda. 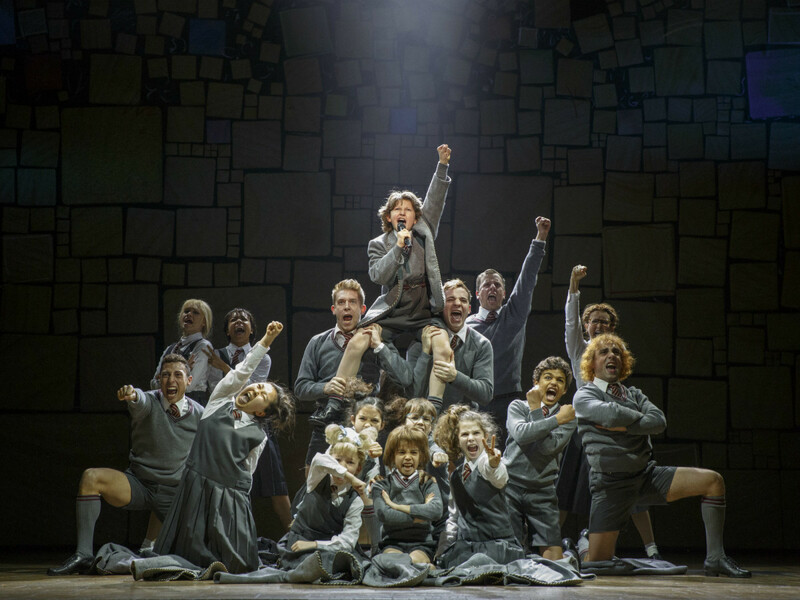 The Tony-winning musical by Tim Minchin and Dennis Kelly, based on the book by Roald Dahl, is bringing its first national tour to the Winspear Opera House September 23-October 4. Ryness was in Denver before Dallas, and he took the time to chat over the phone about the role and his experience. 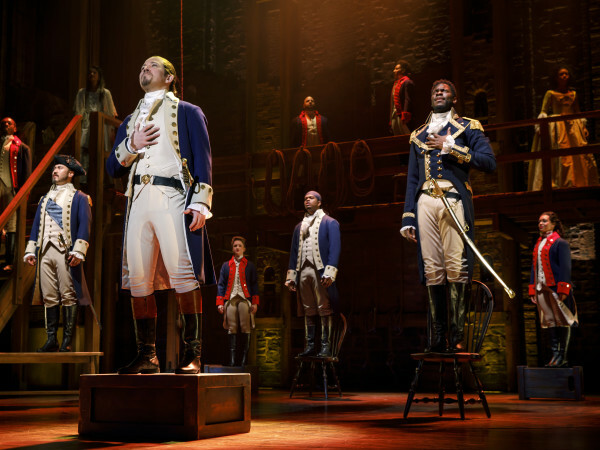 As originated in London by Bertie Carvel, the role is a surprisingly physical showcase for the actor who plays it. After Carvel departed the show, his replacement actors have been plagued by injuries. "It helps that I'm 34," Ryness notes. "The creative team was realizing how intensely physical the role is, and having a young strapping guy who won't get injured that much is worth its weight in gold. "There's jumping, leaping, hitching your leg over head — I'm young and it's exhausting. I can't imagine doing this role in 20 years. Now they've recalibrated their thinking that my young age is a plus." The father of three young children, Ryness jokes that his whole life is physical. He'd had the good fortune of previously playing what he calls "daddy tracks": supporting roles that have one or two juicy songs but still leave plenty of time to be with his kids. 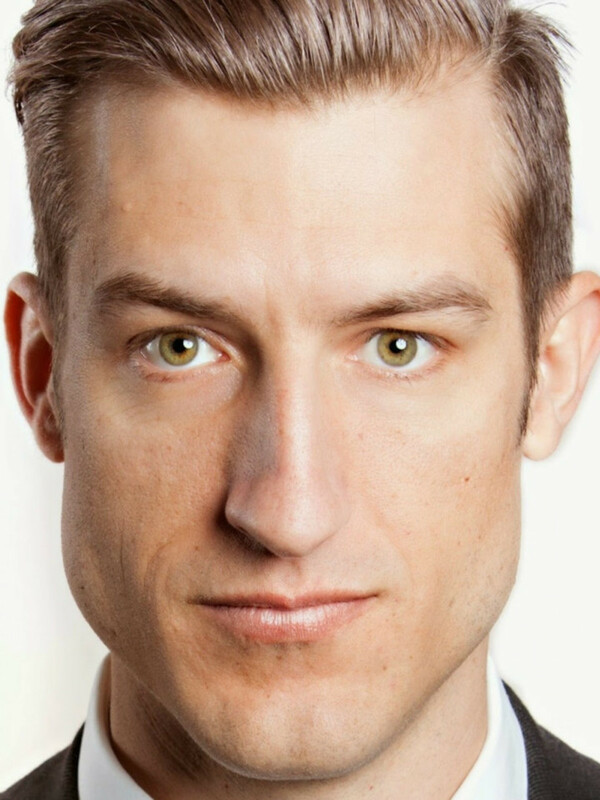 His favorite role of that type was the playwright Joey Storms in the New York production of Fly By Night, which originally premiered at Dallas Theater Center in 2013 (with resident acting company member Alex Organ in the role). "Fly By Night is one of my most favorite things I've been a part of," he says. "It's a beautiful gem of a show, a story crafted so well with silliness and nonsense and physical exertion. It's really a tragedy for modern theater that it wasn't received in New York the way it should have been." And his experience with Matilda, even though he's onstage for a considerable amount of time, has kept his "daddy track" somewhat intact. Three young actresses alternate in the lead role, and the ensemble of children do some impressive singing, dancing, and acting. 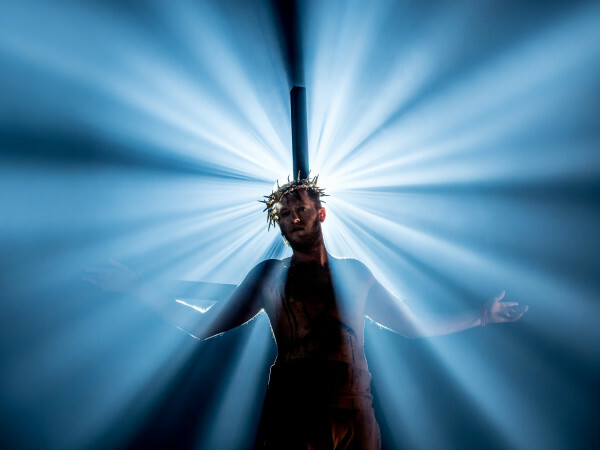 "Royal Shakespeare Company [which originally developed the show] and [director] Matthew Warchus are doing a really good job of making sure these kids stay kids," Ryness says. "They are supposed to be portraying 5-year-olds, so there are height requirements, but they are placed back on the ground with both feet after their work is done. "While they're here though, it's a whole community effort to get these kids to the level of executing a world-class show eight times a week. We all reap the rewards every night, and I get to be a part of telling this really exceptional story."